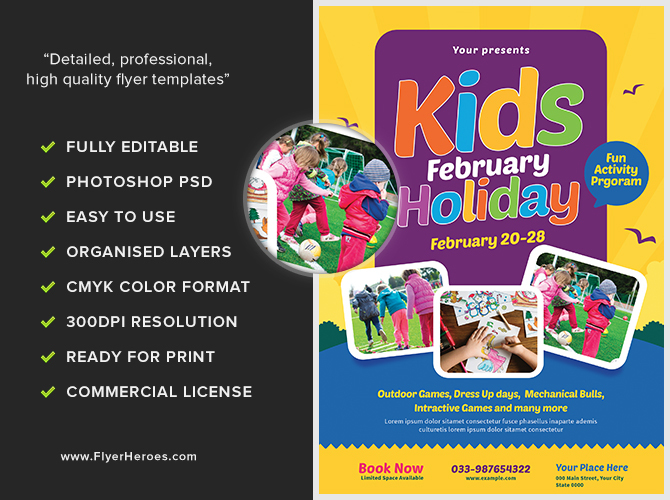 Call attention to your next special event with our Kids February Holiday flyer! 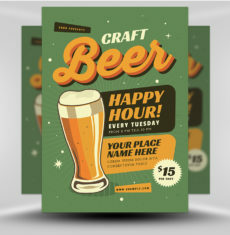 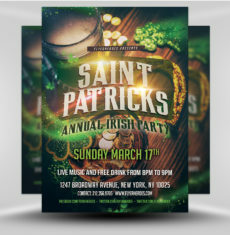 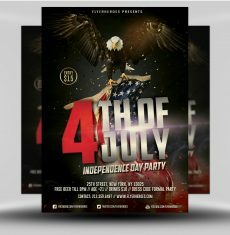 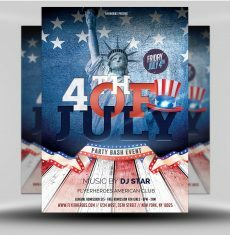 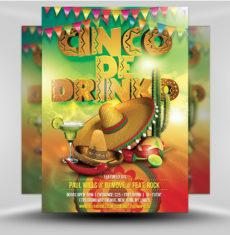 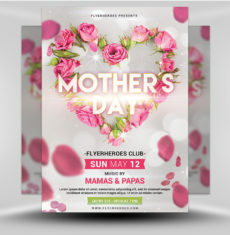 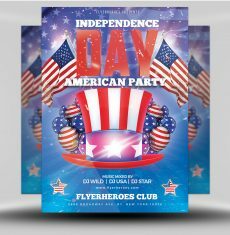 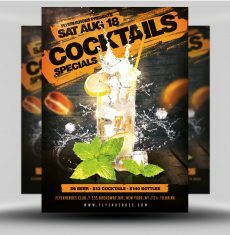 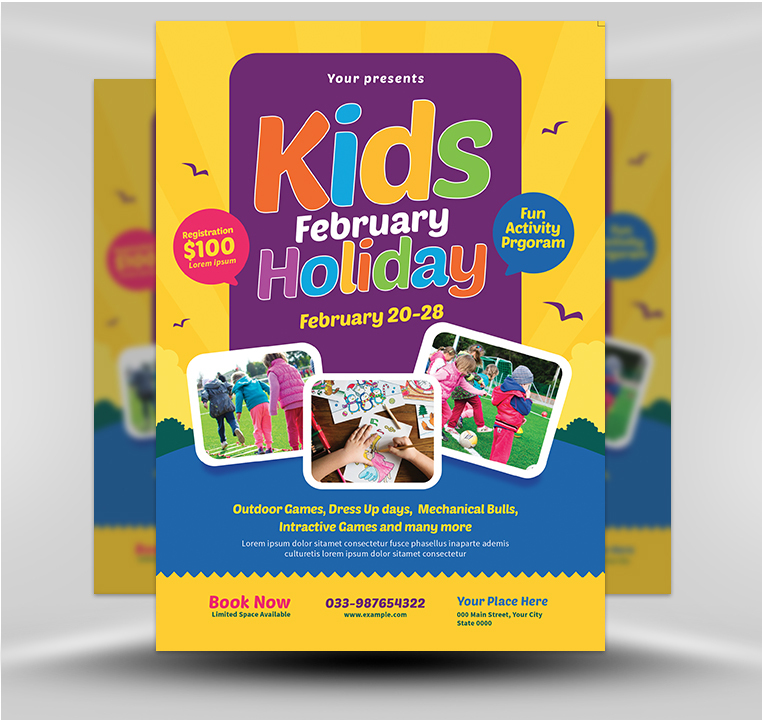 The colors for this flyer are bright and exciting, designed to appeal to a younger audience. 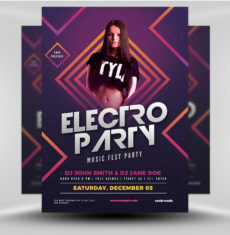 The event title uses a bold, blocky font with rainbow coloring, highlighted by a bright purple background. 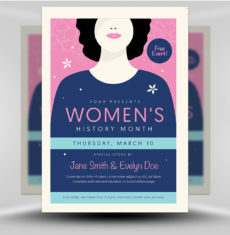 The title is framed by bright speech bubbles, which provide additional information about your event. 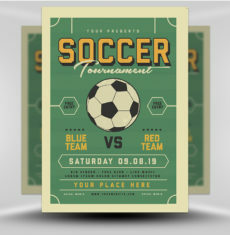 Below the event title are action photos, showing different fun activities available. 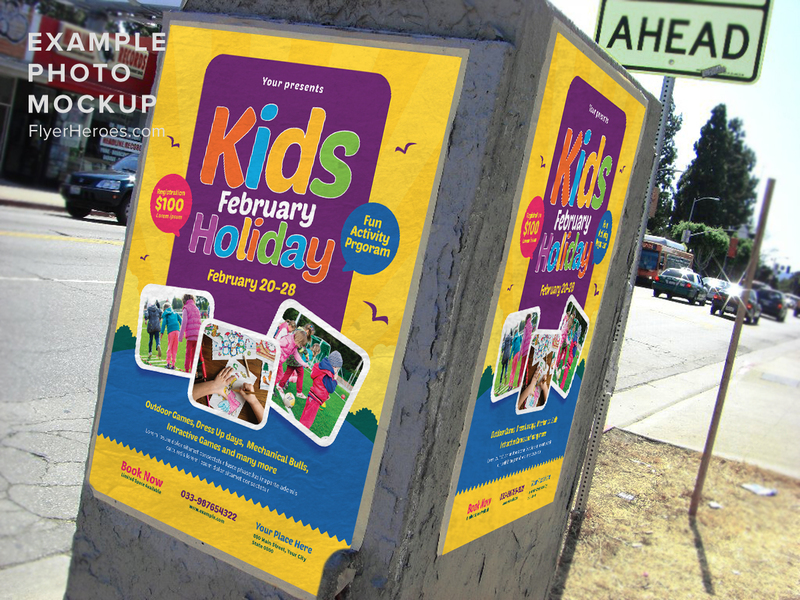 If the photos used in our design don’t suit your event, you can easily swap them out with other photos. 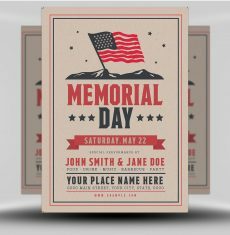 This would look great with photos from your past events! 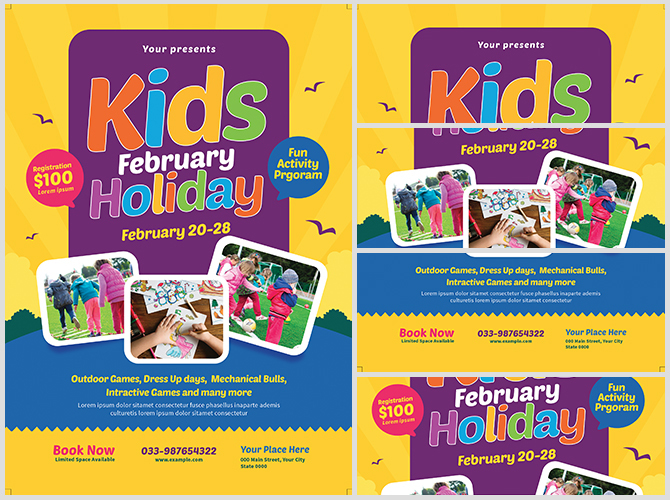 Our Kids February Holiday flyer could be used for any special event – book fairs, field day, or festivals!